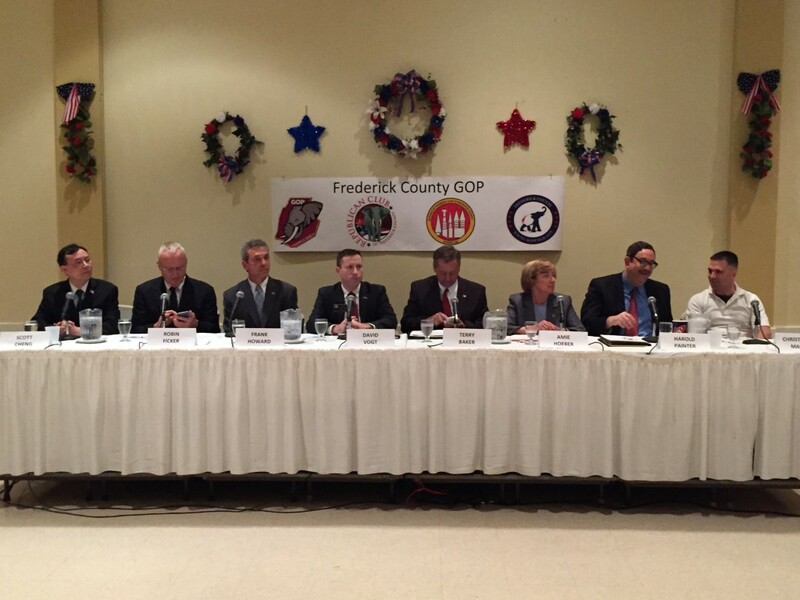 Ryan Miner and Eric Beasley, the hosts of A Miner Detail, provided a full recap of the Frederick County GOP CD-6 congressional debate. What happened during the third CD-6 Republican debate? What policy questions were asked? Any crossfire among the candidates? Who came out on top? Who lost the debate? Who won? The show was recorded on March 13, 2016, from 8:00 p.m. – 9:30 p.m.
Eric and Ryan will be LIVE – TONIGHT – at 9:00 p.m.